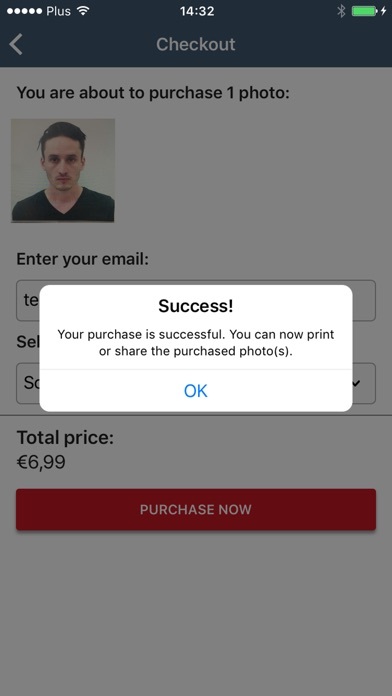 Can’t purchase the photo! - autor:joshmcx - title:? Cool except you have to pay. Not worth it. Just take a picture and make sure it’s compliant because this app allows you to take a picture...But you have to pay to access it. Try another app. - autor:Love it ;)))) - title:Cool except you have to pay. 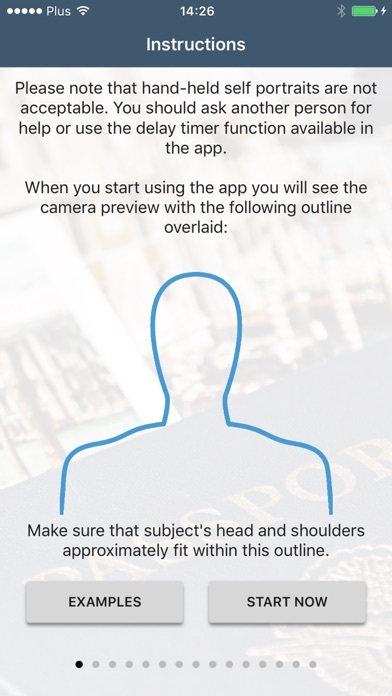 Excellent App for global passport photos!!! I was able to take a US passport photo and print at home! 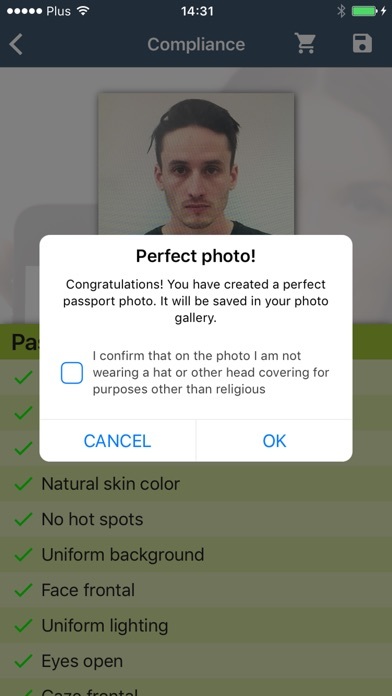 This app is impressive.. it uses biometrics to make sure your photos meets the requirements for the country you need. This was just what I was looking for because I had a photo taken at a passport photo shop and the passport agency rejected it. 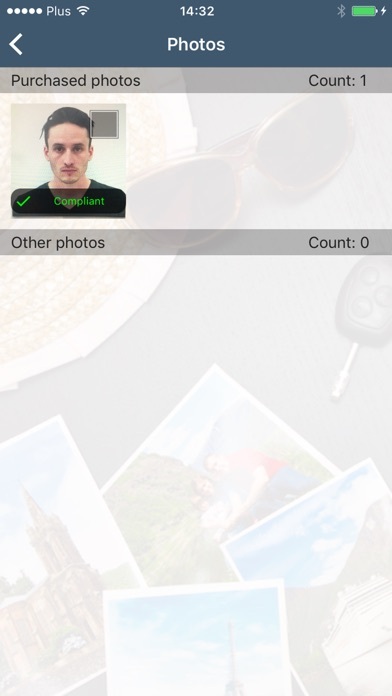 This app give you a check list that shows you if your photo is compliant! AWESOME.. 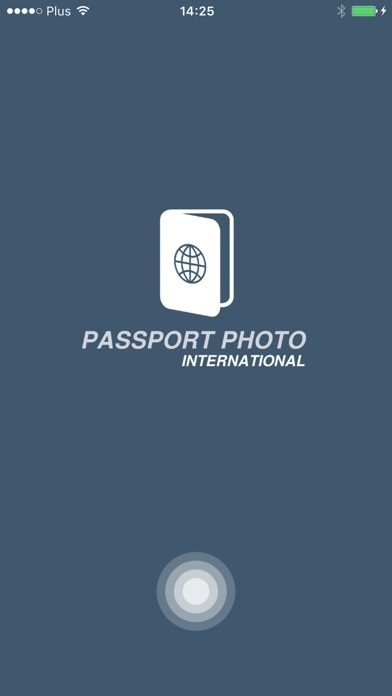 Thank you again - autor:with love and gratitude - title:Excellent Passport Photo App! !